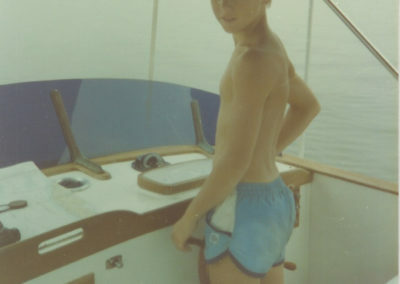 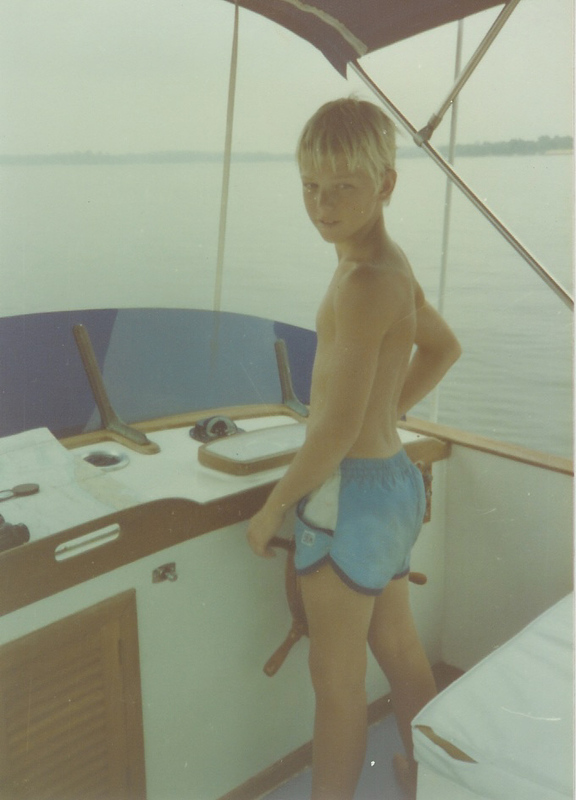 Kent was born and raised in South Africa into a sailing family: starting as a young boy on a host of different sailing craft as well as sailing transatlantic with his parents and siblings at 15yrs old. 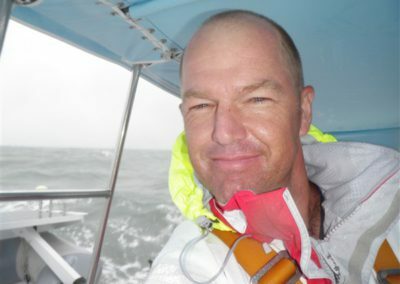 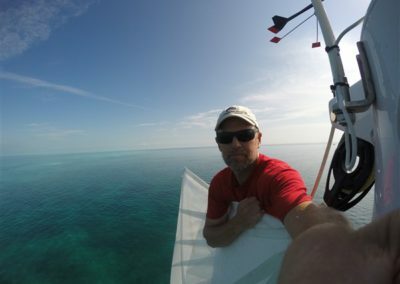 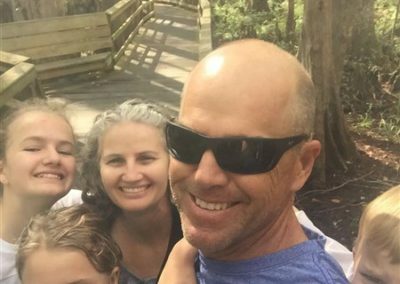 Kent studied mechanical engineering in Cape Town, and had managed his own construction company before delivering a 38’ catamaran with his wife Belinda to Fort Lauderdale in 1999. 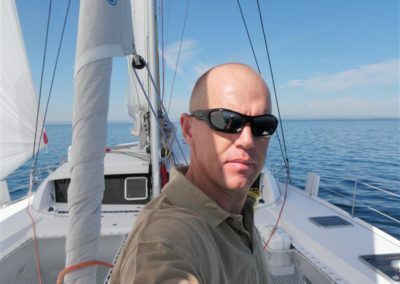 Being a very hands-on mechanically minded person, his talent was recognized by a US catamaran brokerage, which is where Kent’s experience as a service manager began. 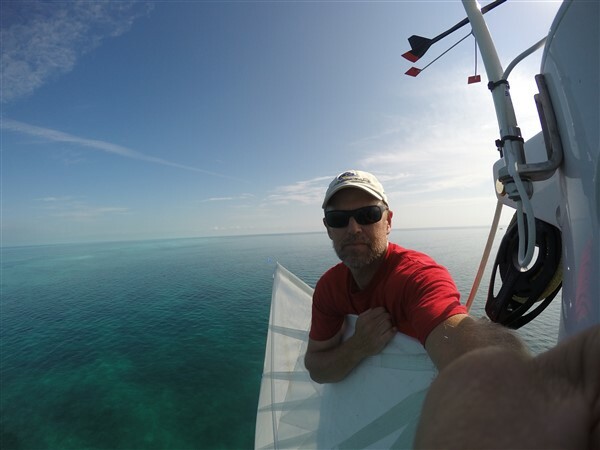 Starting Just Catamarans in 2004 with Belinda, the company grew to become recognized as the go-to people for catamarans. 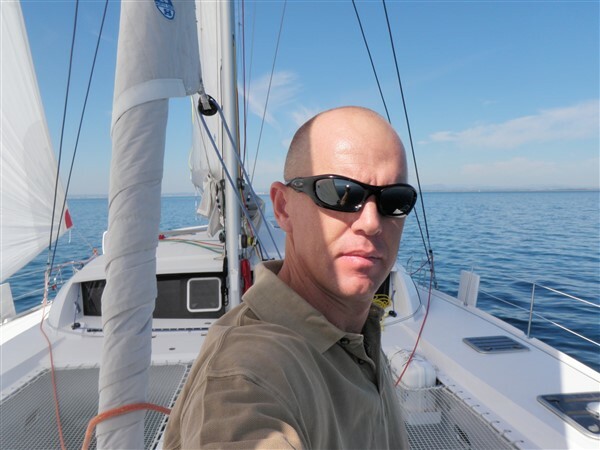 Kent now has six trans-ocean crossings under his belt, with thousands of coastal miles logged in deliveries, mostly onboard catamarans. 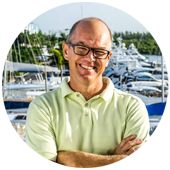 Kent’s primarily focus is how people are treated, and this has been part of the success of Just Catamarans because people, whether staff or clients, are treated as the most important attribute to the company. 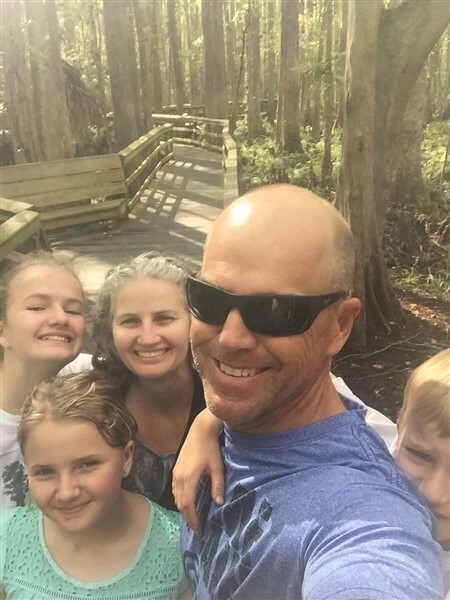 Outside of work he spends a lot of time with his family in traveling, camping and exploring.